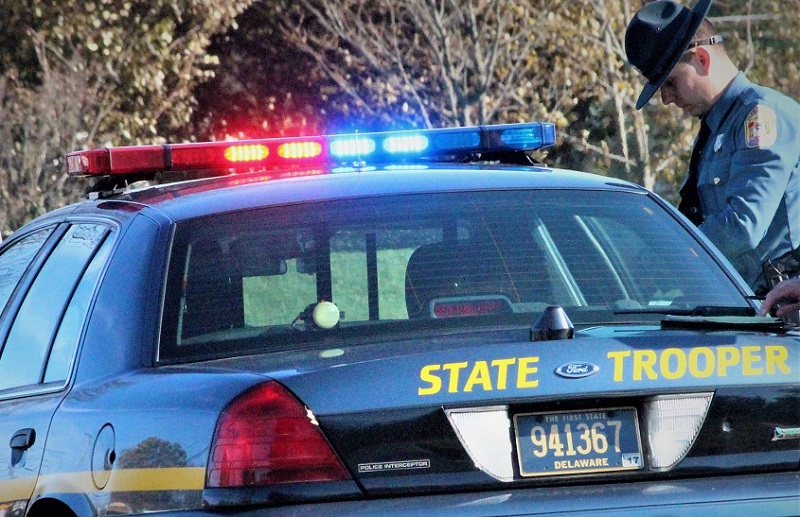 Lewes– The Delaware State Police are investigating a home invasion that occurred last evening, according to Public Information Officer, Master Corporal Melissa Jaffe. Jaffe said the incident occurred at approximately 11:12 p.m. on Thursday, October 11, 2018, when Troopers were dispatched to the 19000 block of Ward Road for a report of a home invasion. Upon arrival, contact was made with a 61-year-old male resident who advised that while he was asleep, two unknown male suspects had entered his residence demanding money. The victim told Troopers that both suspects were armed with what appeared to be handguns. 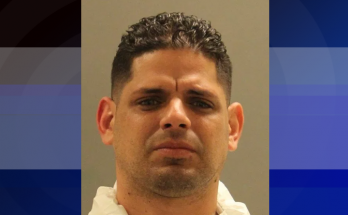 The victim indicated that the suspects began physically assaulting him and struck him in the head with one of the guns. The suspects did not obtain any property and fled the residence through the front door, said Jaffe. The victim was transported to a local area hospital with non-life threatening injuries. The suspects were described as black males, wearing dark colored clothing and armed with what appeared to be handguns.